Before we start, I must tell you this article has no affiliate links or paid links, so it means I am not getting any money out of them. This article will give you popular options that can pay you by directly using the service or surfing the web. People in US will have a treat today as most of the services are made for them, but not all. Who could have thought that searching the web other than Google can give you money. 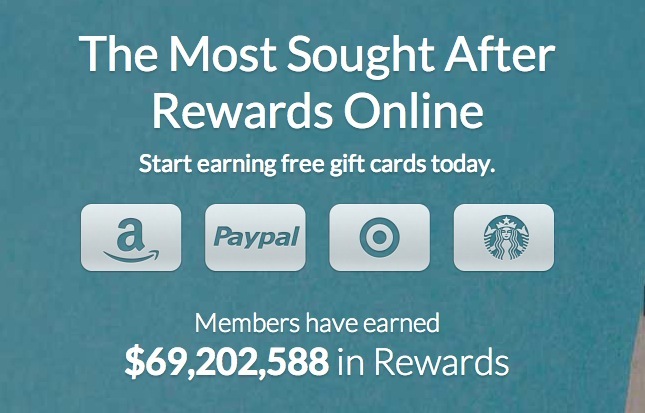 Swagbucks do it and in addition to search, you can watch videos to earn more, play online games to earn even more. They also have online survey’s that can get you paid plus you can invite friends and get 10% commission on everything they earn, and by entering special swag codes. Swagbucks also give you 50 bonus points on your birthdays and community it has can make this website more addictive. While you get Swagbucks points collected by using their services, you can redeem them online on Paypal, and it can also give you gift cards from Amazon, Marks & Spencer, Pizza Express and other places. Not every video watched can give you money, and you need to disable your adblocker. And US members can enjoy many Rewards from their store, and other people don’t have that many options. Gift Hunter Club – At least it opens.